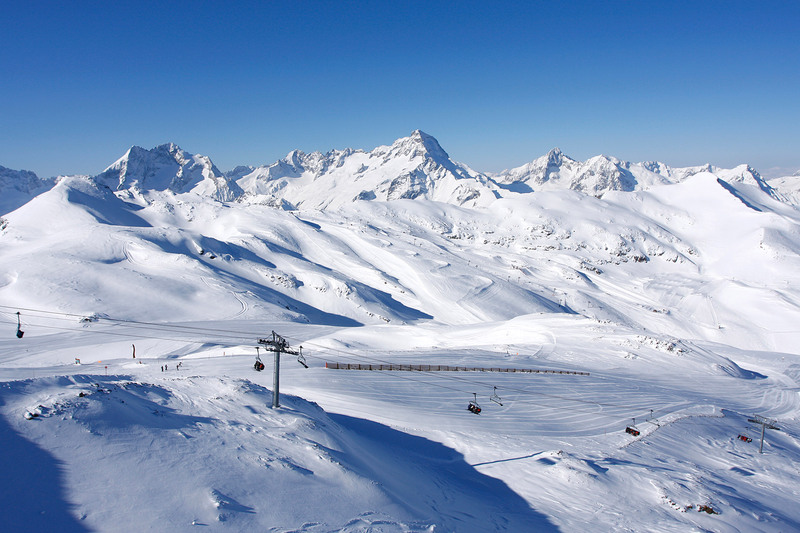 GUARANTEED SNOW YEAR-ROUND AND A SKIABLE GLACIER AT 3,600 M! 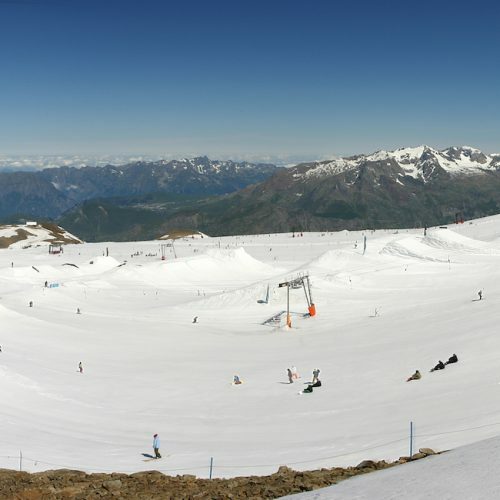 Les 2 Alpes’ ski area is absolute paradise for lovers of snow sliding sports – FREESTYLE LAND snowpark is exceptional, and you’re guaranteed real snow throughout the season thanks to the glacier that rises to 3,600 metres’ altitude. 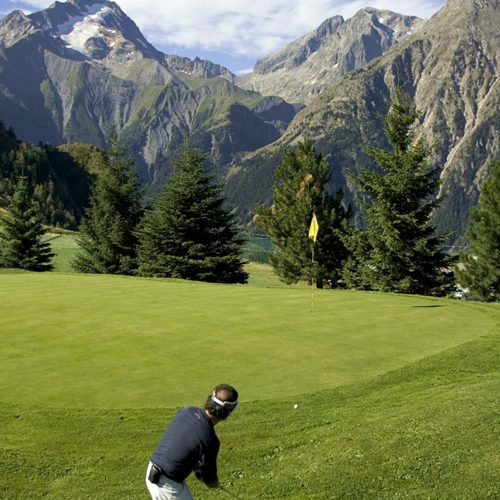 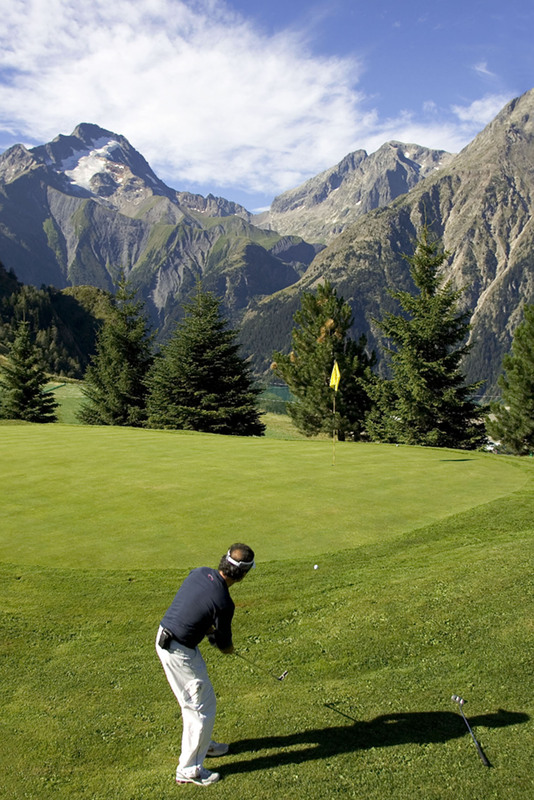 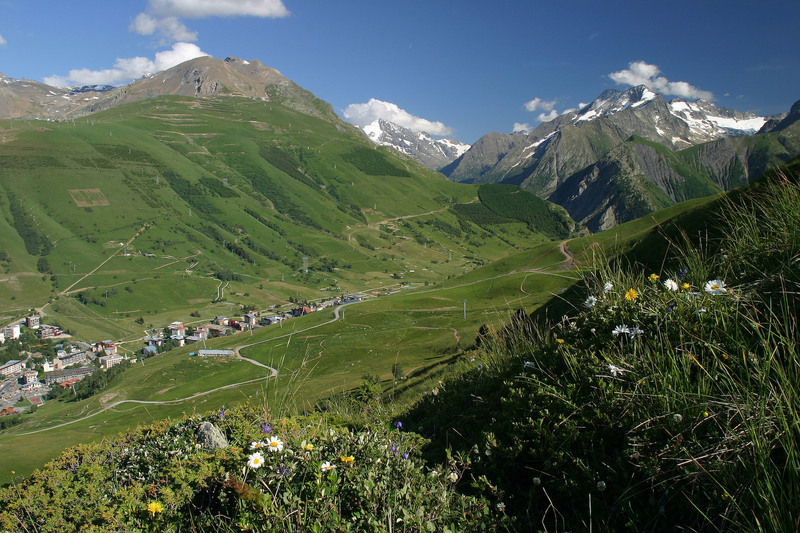 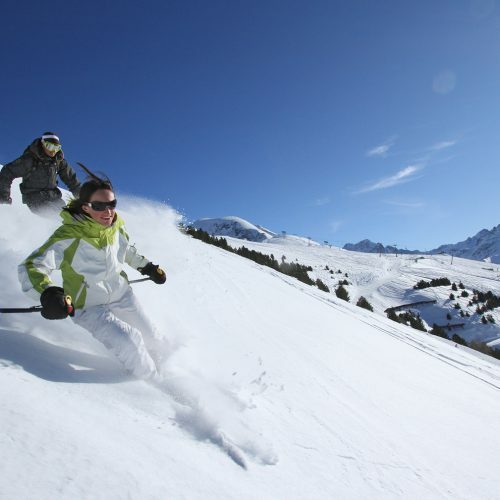 Families are especially well received at Les 2 Alpes – we have the FAMILLE PLUS label and several other labels (QUALITE, TOURISME) attesting to the excellence of our services and accommodation (2 ALPES QUALITE apartments). 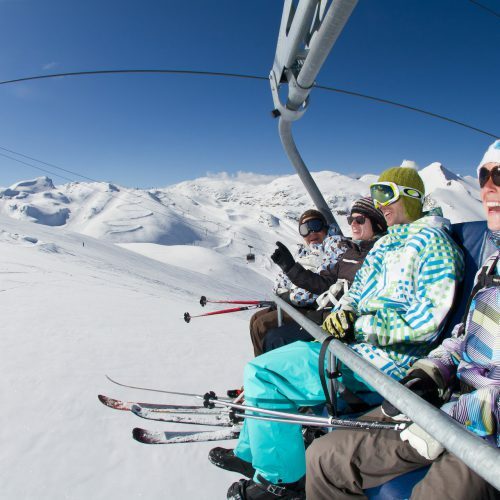 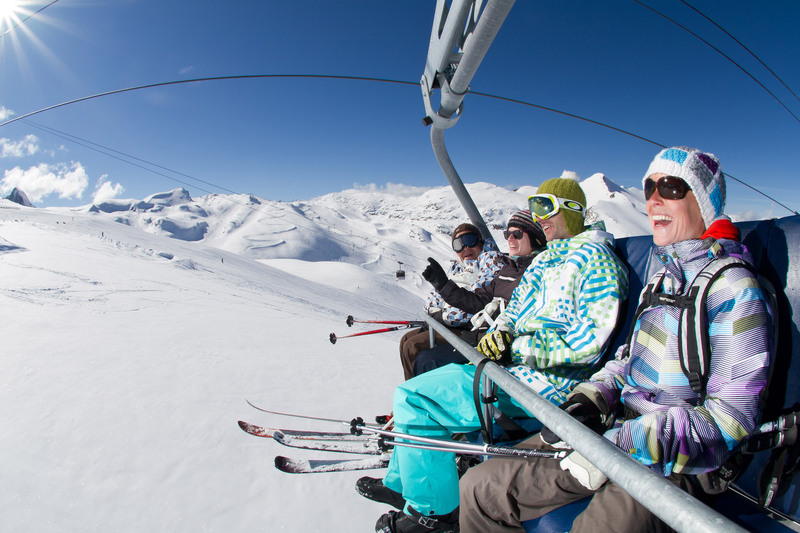 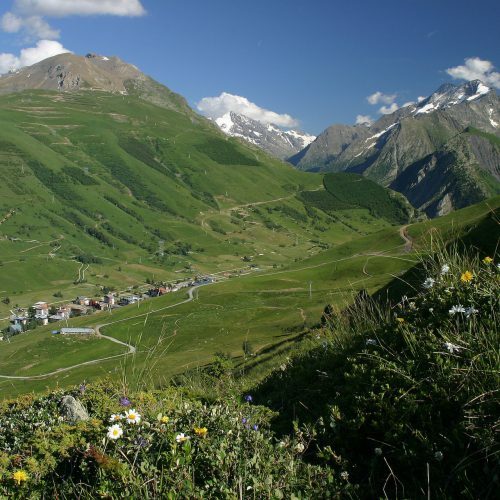 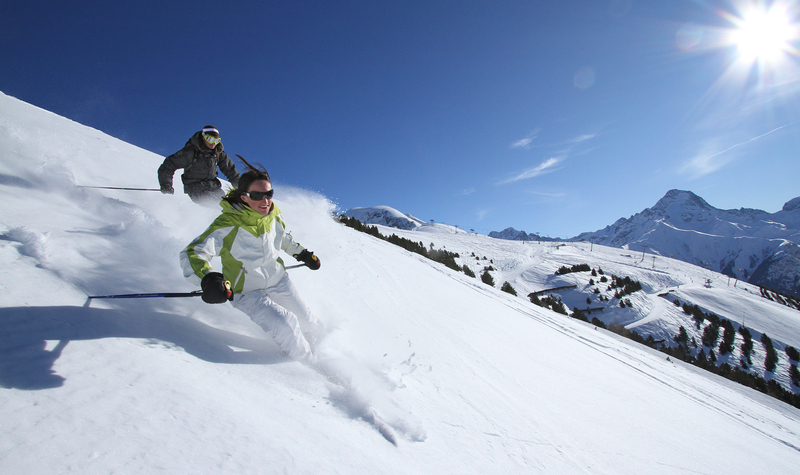 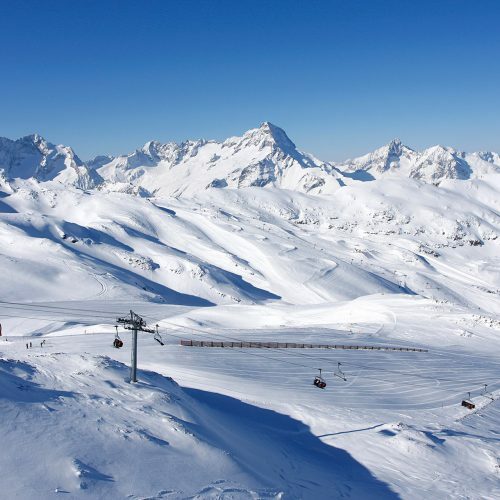 If you’re looking to get away from it all and enjoy an unforgettable snowsports holiday, breathing pure air and surrounded by beautiful scenery, then Les 2 Alpes is the place for you!